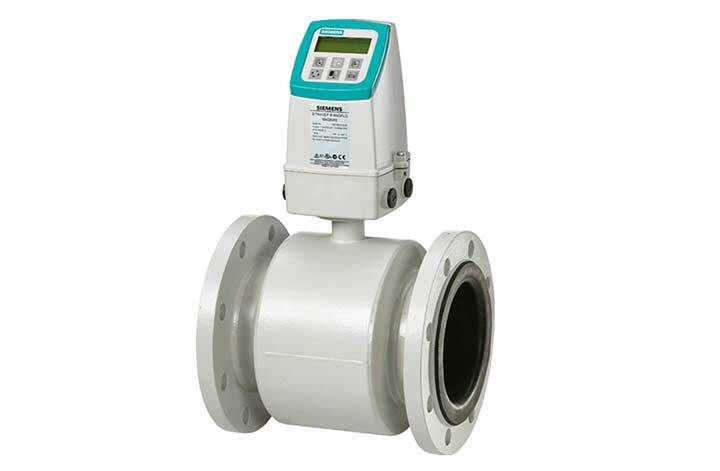 RS Hydro stock an extensive range of Siemens SITRANS electromagnetic flow meters for liquid and water flow measurement. Please click on any of the magflo meters below for more details. 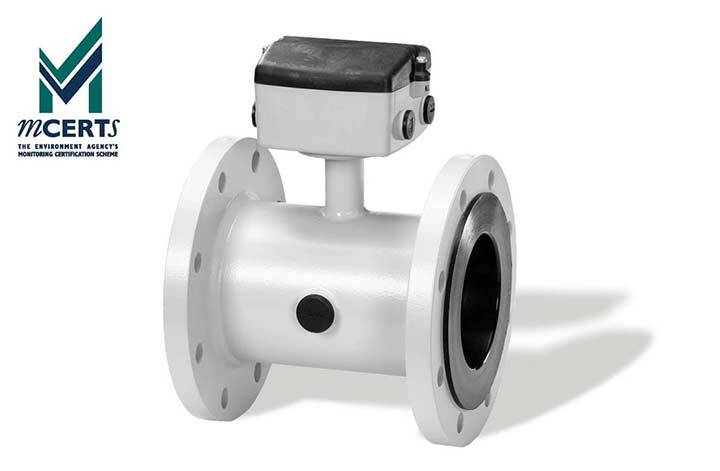 Using a patented composite elastomer lining, the MAG 5100W magflo meter is suitable for all water applications including wastewater and very low flows. The MAG 5100 is the main stay of the Siemens magflo meter range. MCERTS certified and IN STOCK. 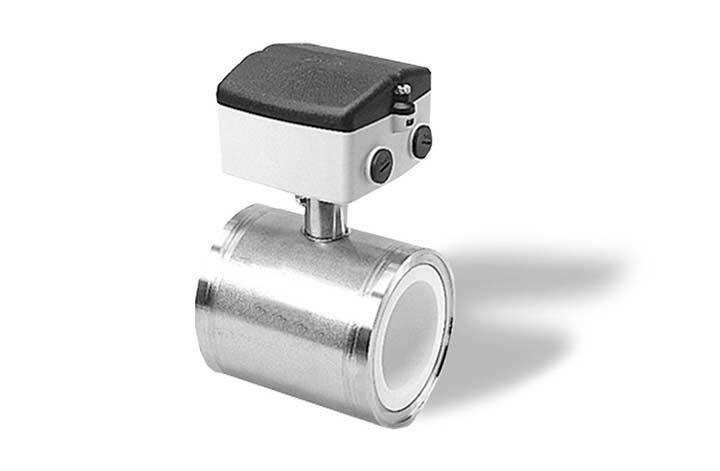 The SITRANS 3100 magnetic flowmeter from Siemens comes with a large variety of liners and electrode material. The magflo is also supplied with grounding electrodes as standard. 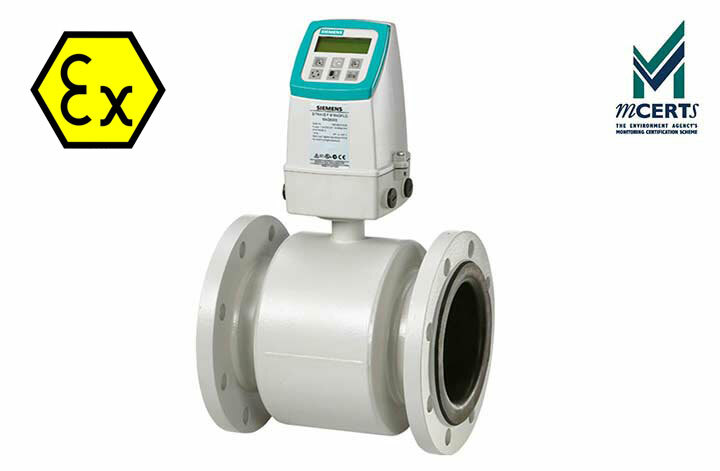 The SITRANS F M MAG 3100P magflo meter is designed for use in most applications within the chemical and process industries. 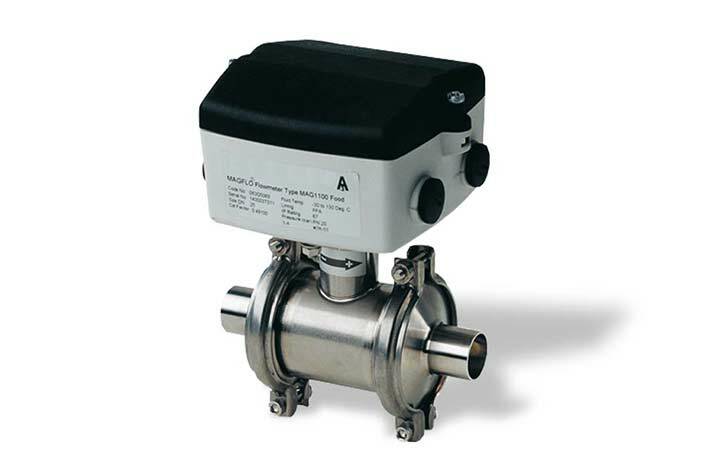 The MAG 3100 Ex is an ATEX electromagnetic flowmeter that meets almost every flow application. The MAG 1100 magflo meter is particularly suitable for aggressive or high temperature media. Specially designed Magflo for use within the food and beverage industries.